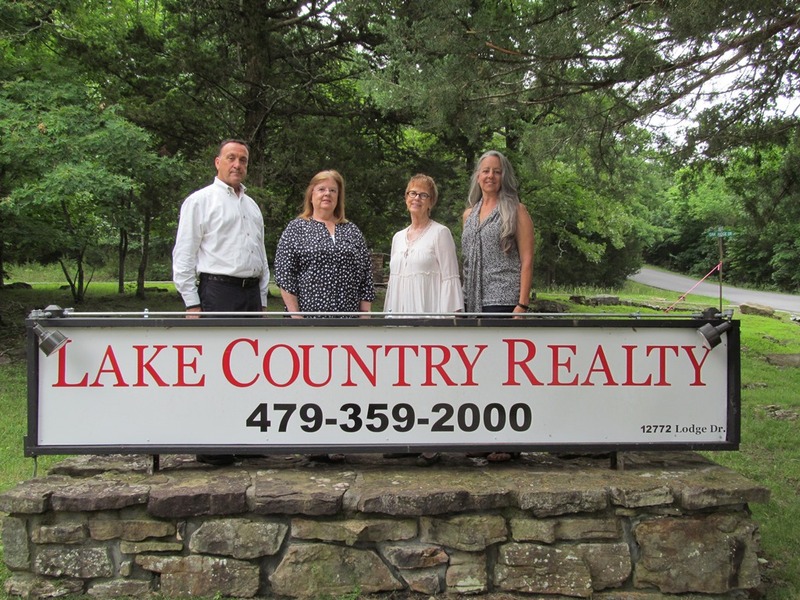 16760 N Highway 94, Pea Ridge, AR.| MLS# 1100745 | Garfield Beaver Lakefront and Resort Homes for Sale and Northwest Arkansas homes representing buyers and home sellers for all of your real estate needs. Free MLS property search. Multi offers. Highest and best due by 04/24/19 at midnight. $1000 selling agency bonus. 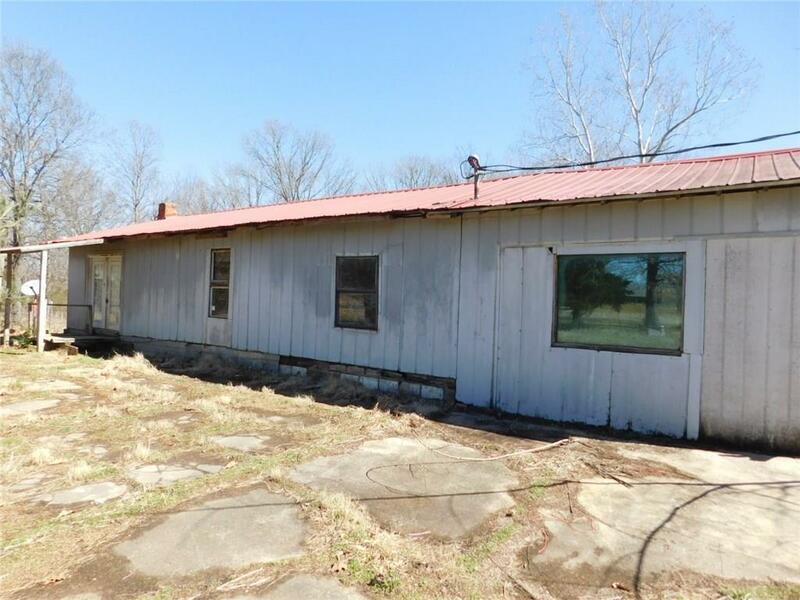 Fixer upper on 2.76 acres. Will not finance. Sold as is. The attached acknowledgement form must be sent with all offers. All offers must be submitted by the buyerâs agent using the online offer management system. A technology fee will apply to the buyerâs agent upon consummation of a sale.